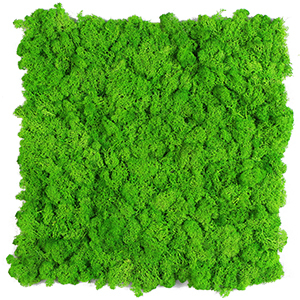 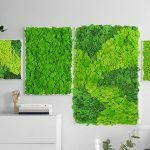 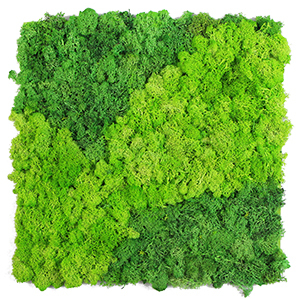 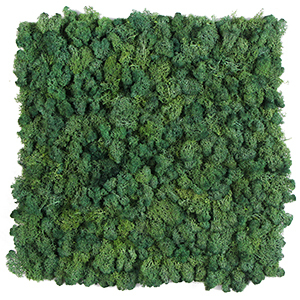 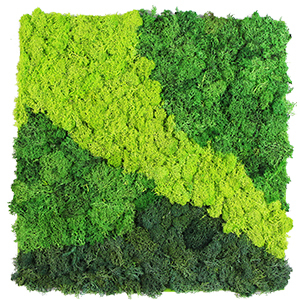 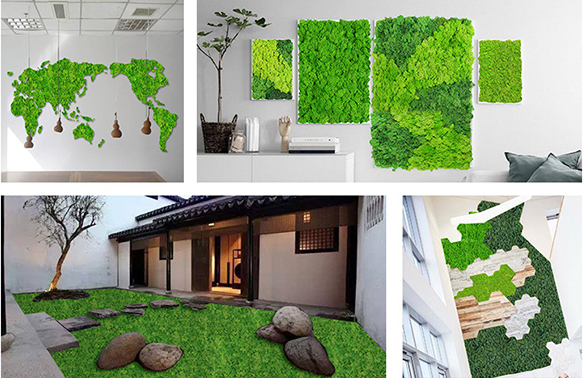 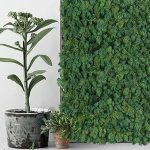 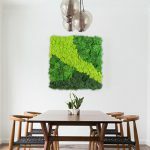 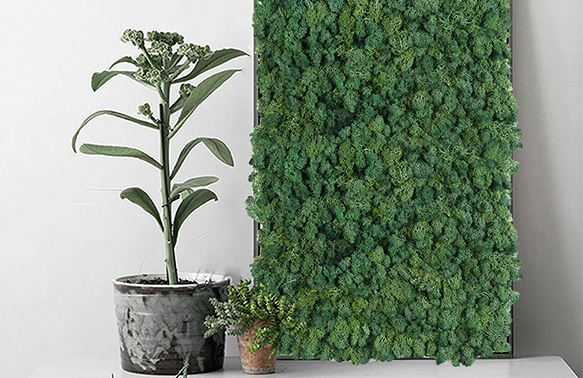 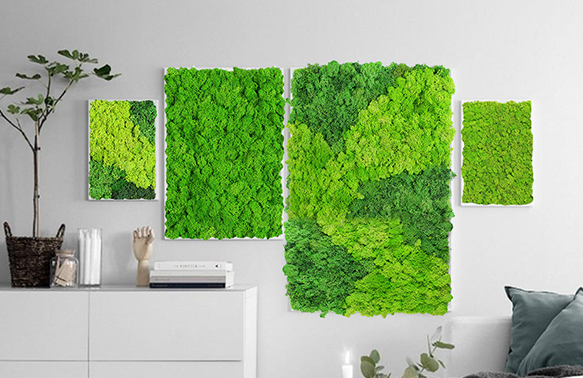 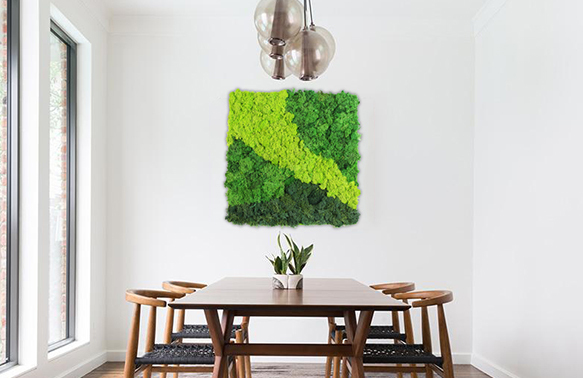 SUNWING preserved moss wall panels are made of 100% dried living moss collected from mountains, various color, size and height can be customized. 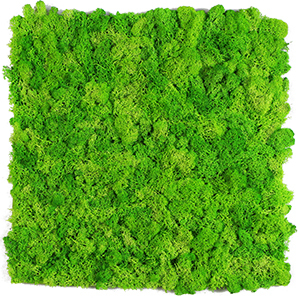 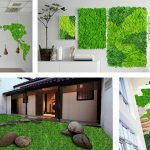 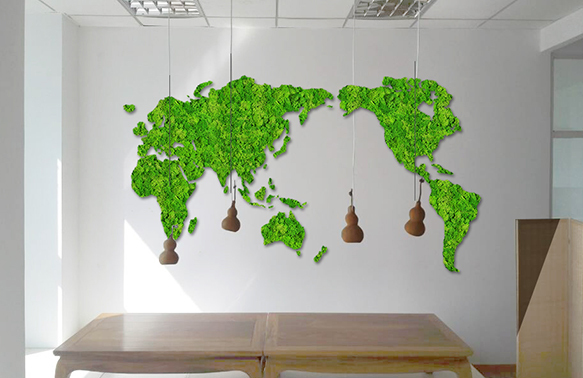 Those green moss walls need few maintenance, they provide a great natural alternative to wall decor and pictures, its fresh colour and nice texture has become a very important factor for design and landscape. 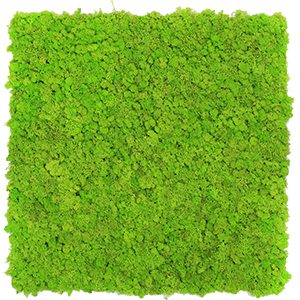 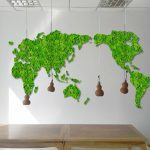 To get more bespoke moss wall panels or free sample, just email to sales@artificial-hedge.net .